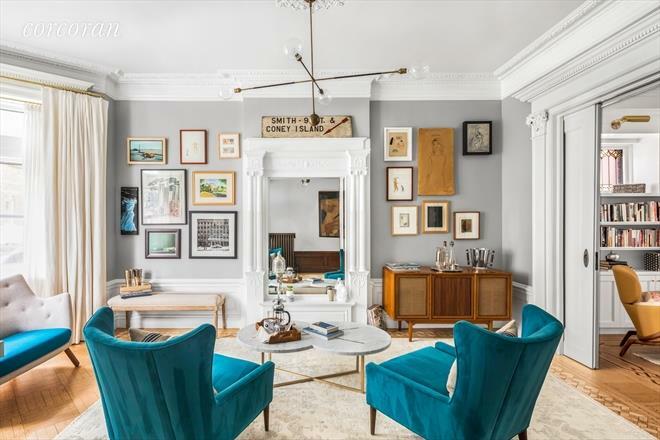 While you may not be part of a celebrity dream team, you may be able to live like one! 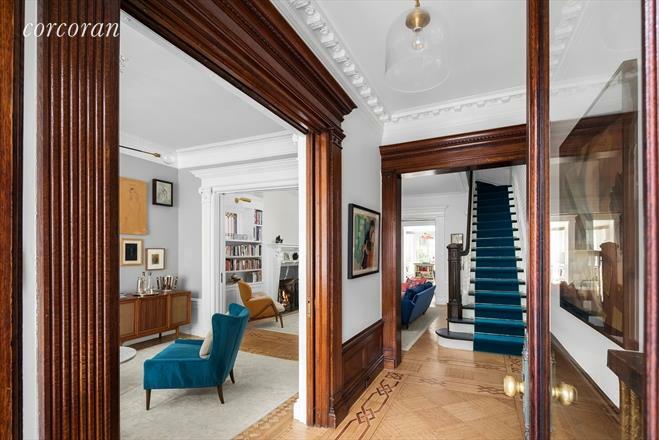 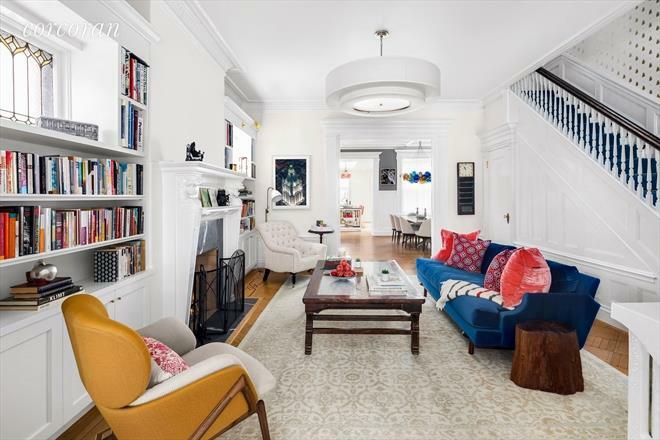 A-list all-star duo Emily Blunt and John Krasinski are selling their four-story Brooklyn townhouse, and it's stunning. 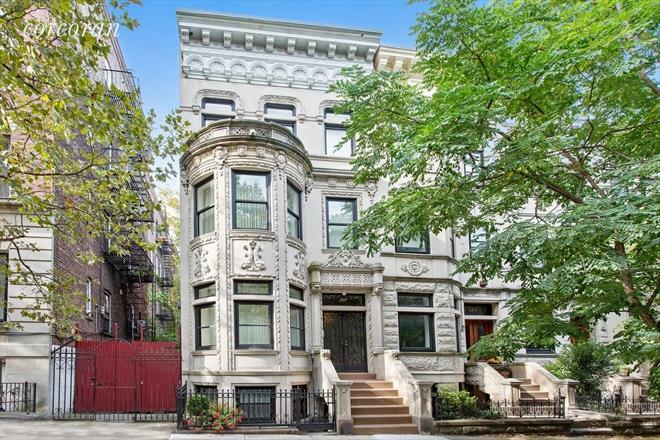 The massive seven-bedroom space, located in Park Slope, is for sale at $8 million. 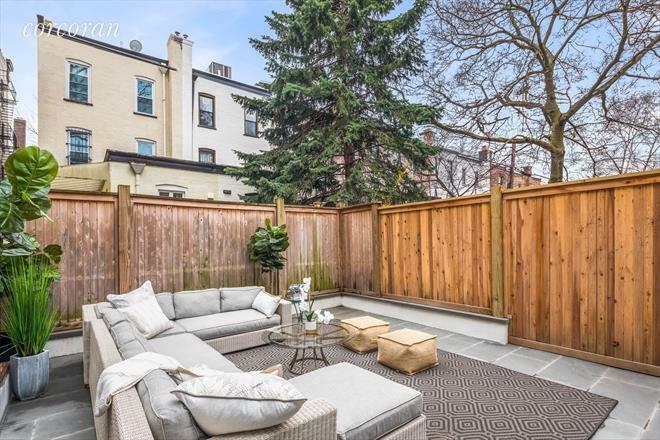 The actors purchased the home in 2016 for $6 million, so it seems they are moonlighting as high-end home flippers. 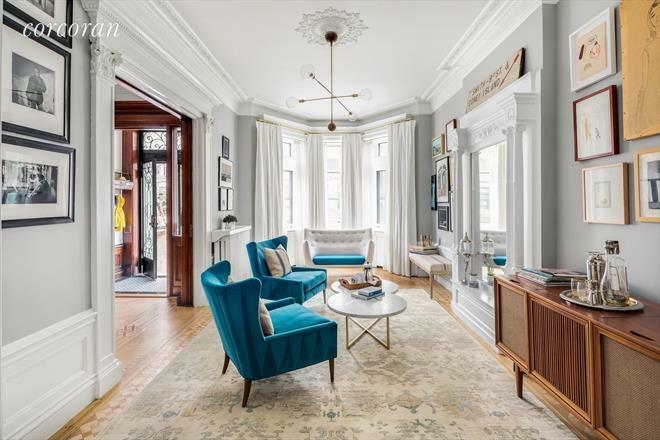 The French Revival home was originally built in 1909, but has been updated with all the latest amenities, of course. 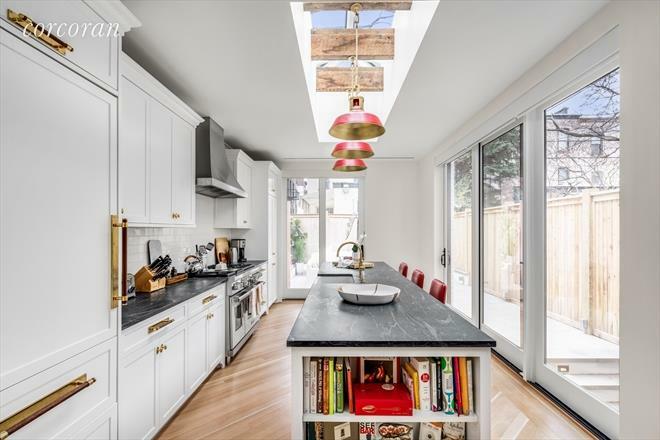 With 5,200-square-feet, ample lighting throughout (think floor-to-ceiling windows and ample skylights) and a private backyard, the home is a Brooklynites dream.